If you like what you hear, click the bandcamp link below. 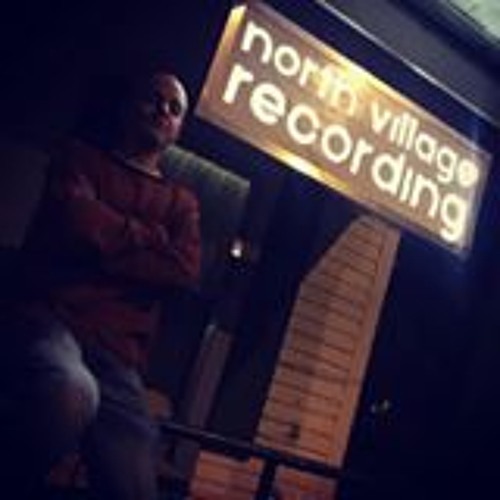 Get my album Process Of Illumination for FREE! Like my facebook page and follow me on twitter @EMFBeezKneez Thanks for listening!